NACO was contacted by the folks at the International Game Fish Association (IGFA) on October 17, 2018 about forming this partnership as a way to provide some financial assistance to those for hire charter and headboat owners, operators, and crews who have suffered from the impacts of hurricane Michael. Our NACO staff has already been working to identify the for hire charter and headboat owners within the area most affected by Michael which is from Steinhatchee, FL to Panama City Beach, FL. Working with the Florida Wildlife Commission and the Gulf States Marine Fisheries Commission we have been provided the number of for hire charter and headboats licensed to operate in Florida and with federal charter and headboat permits. We are in the process of providing more information to you and providing our application form for those living and working in the affected area to apply for assistance. Due to limited funds we will not be able to provide financial assistance to everyone and will be looking to help those most in need. We will also be seeking more funding to add to what IGFA has provided. Please stand by as we are diligently working to provide more information to those folks living and working in the affected area. We greatly appreciate the folks at the IGFA for reaching out to NACO to help in this effort. We are looking forward to working with IGFA on future projects to help the for hire charter and headboat industry. For those who will apply for financial assistance from this program be aware you “DO NOT” have to be a member of NACO or the IGFA. This assistance is dedicated for those in need the most and to help folks get back on the water providing recreational fishing opportunities to the public. We welcome anyone who would like to be a member of NACO as working to improve the for hire charter and headboat industry is one of our main goals. Thanks and look for more information soon. 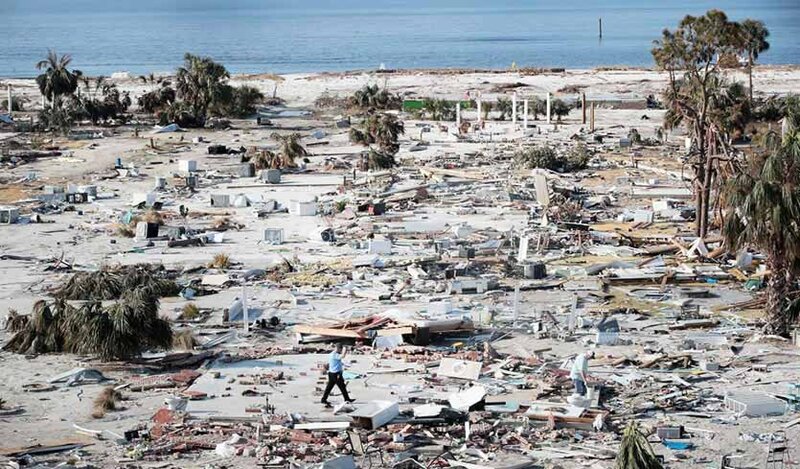 The International Game Fish Association (IGFA) recently announced that it will allocate an initial $10,000 in relief funds from its Worldwide Anglers Relief Fund (WARF) to assist in the recovery efforts of the recreational fishing industry in the Florida Panhandle after Hurricane Michael. The IGFA and Costa, a founding partner of the WARF, will be working with the National Association of Charterboat Operators (NACO) to identify those captains, guides and mates that are in the most need of this relief funding. We would greatly appreciate you helping us to spread the news about this important work to help get the recreational fishing industry in the Florida Panhandle back up and running. If you have any questions or need additional information, please contact me directly. The applications will be verified and each applicant will receive an individual response to your application. If you turned in an application and are not sure if we received it or not, please call the NACO office 866-981-5136 so that we can confirm receipt. (Tallahassee, Fla.) – Keep Florida Fishing® (KFF), an advocacy arm of the American Sportfishing Association (ASA), today showed its support for the National Association of Charterboat Operators’ (NACO) by contributing to the organization’s Disaster Relief Fund. The fund supports both NACO members, and non-members, recovering from Hurricane Michael. NACO is a 501(c)(6) non-profit membership association representing charterboat and headboat owners and operators across the nation, with many members located in Florida. NACO and the International Game Fish Association (IGFA) have partnered to provide financial aid to anglers in most need of assistance due to disasters in their area. 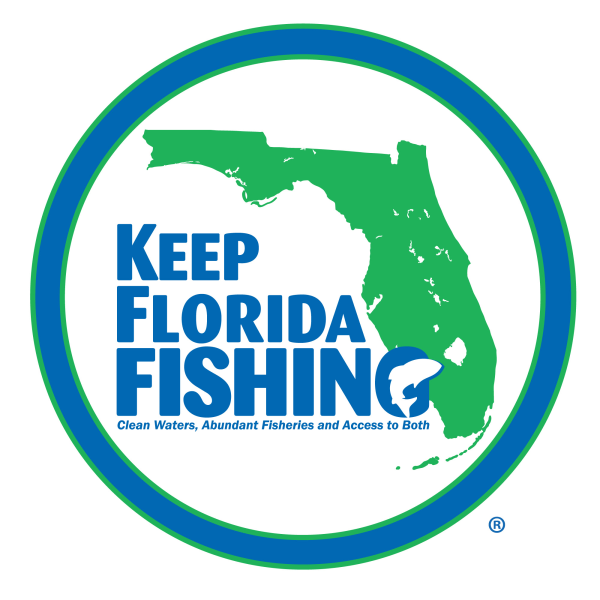 Keep Florida Fishing® is an advocacy arm of the American Sportfishing Association with the goal of ensuring Florida anglers have clean waters, abundant fisheries and access to both. Florida is considered the ‘Fishing Capital of the World’ and home to more than three million licensed anglers, supporting 128,000 jobs, providing $9.6 billion in economic activity and contributing more than $53.3 million for fisheries conservation. Learn more at www.KeepFloridaFishing.org. Find Keep Florida Fishing on Facebook, Twitter, Instagramand Pinterest. Welcome to the National Association of Charterboat Operators disaster web page. Here you will find information about the Hurricane Michael financial assistance program created by the IGFA and NACO. The IGFA is a 501 (c)(3) charitable organization where contributions and donations may be tax free depending on your jurisdiction. The IGFA created the Worldwide Anglers Relief Fund to provide financial assistance to for hire charter services adversely affected by disasters. Since NACO is the national voice for for-hire charter operations across the Nation IGFA contacted us to provide a mechanism to locate as many for-hire charter operations as possible. NACO received a grant from the National Marine Fisheries Service in 2005 after the many storms that hit the Gulf coast to do a study on the social and economic impacts of storms on charter boat operations. The study “Charter Boat Fleet in Peril: Losses to the Gulf of Mexico Charter Fleet from Hurricane Storms during 2005” provides a wealth of information on the social and economic impacts of devastating storms on the charter fleet and is the first and only such study that can be used to calculate the impacts. You can request a copy of the study from NACO. Since NACO has the expertise of the for-hire charter industry in every area of the country we were a great choice to help distribute helpful funds to those who most need the help. The 16 member Board of Directors come from every area of the country which gives NACO the unique perspective and knowledge of the industry on a broad scale. For this funding effort we have created a committee consisting of 3 Board members, all 3 either live and operate in Florida year round or most of the year. In addition our Treasurer, President, and Executive Director will serve as advisors to the committee. The committee will be responsible for reviewing the applicants for funding and determine those of the most need. As should be expected not every for-hire charter operation will be affected the same way. In many cases economic and physical loses will be minimal while in other cases they will be complete loses. Your application will provide the information necessary to determine the hardest hit. As is stated in the cover letter sent with each application our available funds are limited at this time but we are actively searching for more donors to add to the fund. We hope to have good news on this front soon. Please check back to this web site often to see updates on the program. While you do not need to be a member of NACO to receive funds clearly memberships keep NACO moving forward. Once your charter business is recovered and your business begins to prosper again we hope you will consider membership in NACO as we provide a host of benefits and our regulatory work has saved the for-hire charter industry multiple thousands of dollars and reduced your regulatory workload. See our accomplishments on this site and we are certain you will agree. We look forward to your recovery and the recovery of the for-hire charter and head boat fleet in the area devastated by Hurricane Michael. To all those who have submitted your application for financial help we are continuing to receive applications and are seeking more financial donations to build up the fund. Please be patient as we are working hard to ensure we capture as many folks as possible and working to provide as much financial help we can. Keep checking this site as we will continue to provide updates on our progress.